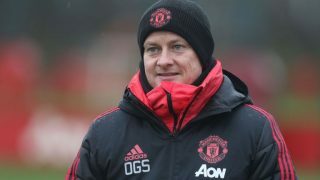 Ole Gunnar Solskjaer is expected to make several changes from the Manchester United side which won 3-1 at Arsenal for Tuesday’s Premier League fixture against Burnley at Old Trafford. The Norwegian rested both Anthony Martial and Marcus Rashford on Friday but they look set to return to the starting eleven tonight. 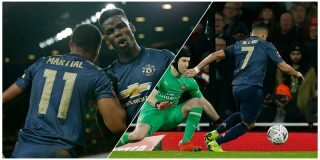 Solskjaer used his two attackers as substitutes against the Gunners, in a bold move that paid off as the Reds knocked Unai Emery’s men out of the FA Cup. Alexis Sanchez scored on the night and could be in with a chance to start as he attempts to turn his United career around. 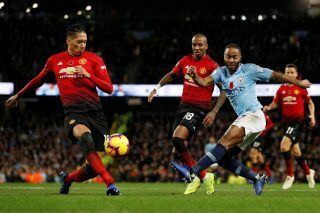 Netting against Arsenal, with their fans booing him throughout, showed the perfect response and it may be a good idea to rest Jesse Lingard after his brilliant Michael Jackson-like celebration in front of the Emirates faithful. 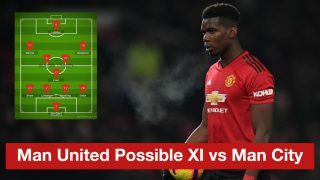 It will be tricky between now and the end of the season to alter our midfield three due to personnel, and with Marouane Fellaini out injured there aren’t many options for Solskjaer to pick from. Brazil international Fred looks likely to start his first Premier League game since Boxing Day. Luke Shaw is making the left-back position his own this season, and a player of his age should be fine playing most weeks throughout the season. Shouldn’t be a concern over fatigue. Eric Bailly was excellent against Arsenal and is a better fit alongside the ever-improving Victor Lindelof than Phil Jones, though United have no shortage of games and there will be chances for everyone to prove themselves. 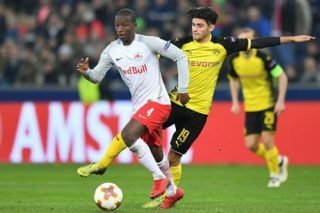 It may also be worth giving Ashley Young a rest and starting former FC Porto defender Diogo Dalot at right-back. We’ll have coverage throughout the game and on Twitter (@StrettyNews).